Contact us to schedule an appointment with one of our acupuncturists. Sarah Atkin son C.A. is a board certified Acupuncturist with the State of Wisconsin and NCCAOM, graduating with honors from the Oriental Medicine Masters program at the Midwest College of Oriental Medicine. She started Healthy Living Acupuncture in 2004, and loves what she does! Sarah utilizes the modalities of Oriental medicine which include: acupuncture, gua sha, cupping, moxibustion, clinical nutrition, herbology, and counseling to help individuals experience healing from disease patterns. Many chronic medical conditions are poorly managed by traditional health care systems, and she believes Oriental Medicine is a priceless tool for achieving optimal results! 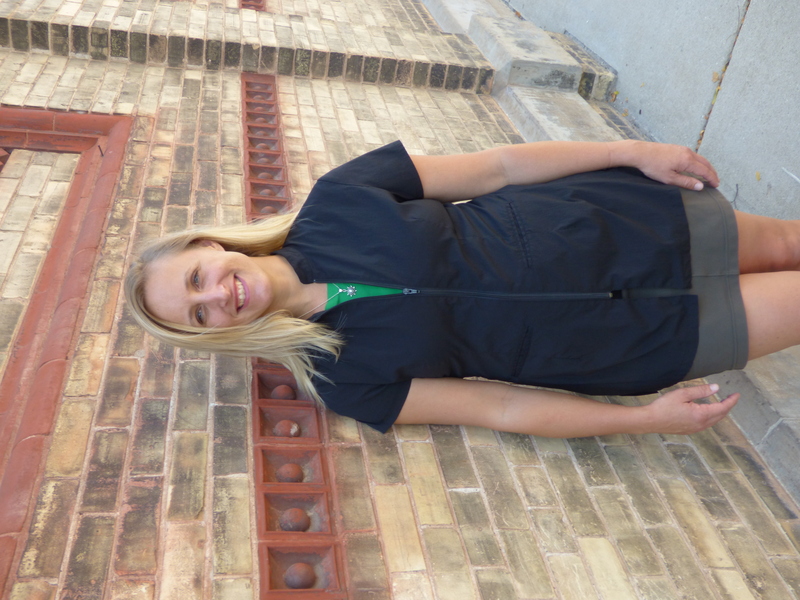 As an acupuncturist, Sarah seeks to find and treat the underlying cause of disease symptoms. She sees patients with a wide variety of concerns, with a primary focus on gastrointestinal and liver disease, hormone, metabolic and mood imbalances, addiction recovery, chronic fatigue, reproductive health, diabetes, and autoimmune disease. She also works with patients in the Chinese Medical model of acute and chronic conditions to support the restoration of health. Sarah sees her patients as individuals, and personalizes treatments based on their unique needs and circumstances. Having grown up in Wisconsin, she has a strong connection to her family and community. 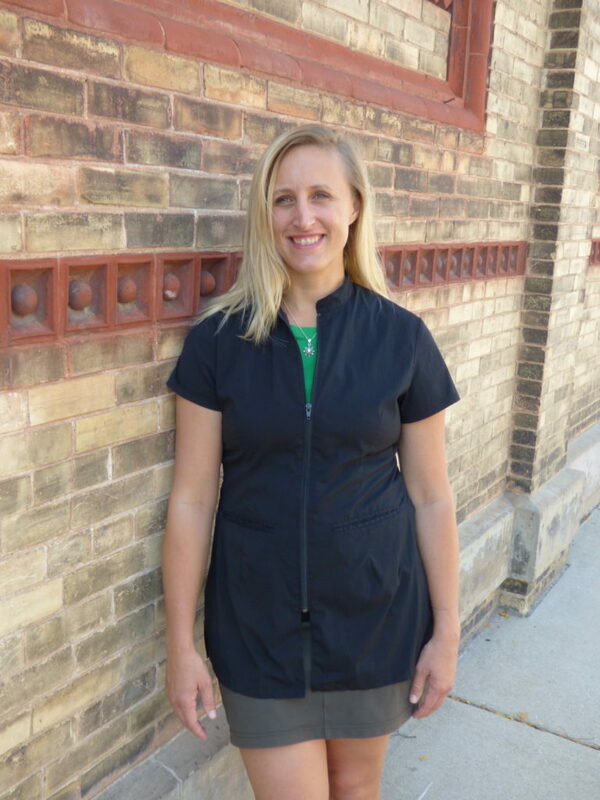 Sarah is a member of the Society of Acupuncture Research, Wisconsin Certified Acupuncturists (WISCA) and the National Certification Commission for Acupuncture and Oriental Medicine (NCCAOM). In her free time, Sarah enjoys swimming, cooking, making fermented foods, spending time with her family and friends, and being outside in the beauty of nature. I was experiencing chronic muscle aches, headaches and a back issues. which began 35 years ago. I tried chiropractic, ultra sound and physical therapy. After treatments, my shoulder no longer keeps me awake at night, my muscle spasms eased, and my allergies have greatly improved! I have more energy which enables me to accomplish more in a day than I ever have. I am no longer needing to ice and rest. Stick with this to find the greatest benefits and your life will improve in unexpected ways.